Thanks for ordering from MattyCollector.com on June 10, 2012. We’ve got good news… your order has shipped! Your card has now been charged, so look for DRI*MattyCollector on your billing statement. So keep an eye on your inboxes. Discuss on the Toyark Forums› Views: 3544 › Credit: Crazy Jetty of the Toyark Forums! Thanks for ordering from MattyCollector.com on June 10, 2012. We've got good news... your order has shipped! Your card has now been charged, so look for DRI*MattyCollector on your billing statement. Just got this email from matty collector! I'm having problems with my subscriptions...as usual. 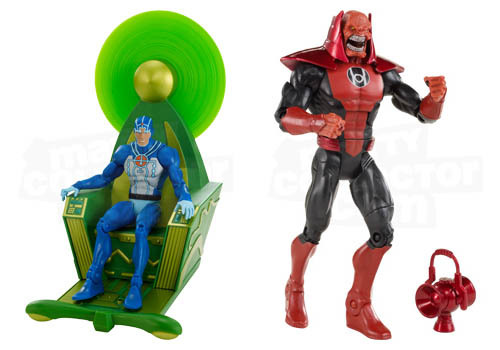 well I saw it was waaay cheaper from matty than BBTS, so cancelled preorder and just bought Atrocitus!! I posted this in another thread but I'll post here as well...I got my 2 Atrocitus's yesterday with my 2 metrons and Horde Prime. wasn't too thrilled about the size of Atrocitus and his closed fists but I knew that from the start...still wanted the figure. Anyway One of my Atrocitus figures is missing the red paint on his waist/lower torso. Anyone else have this issue?? 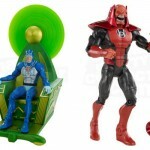 Full Thread: Club IE Metron & Atrocitus on now shipping!